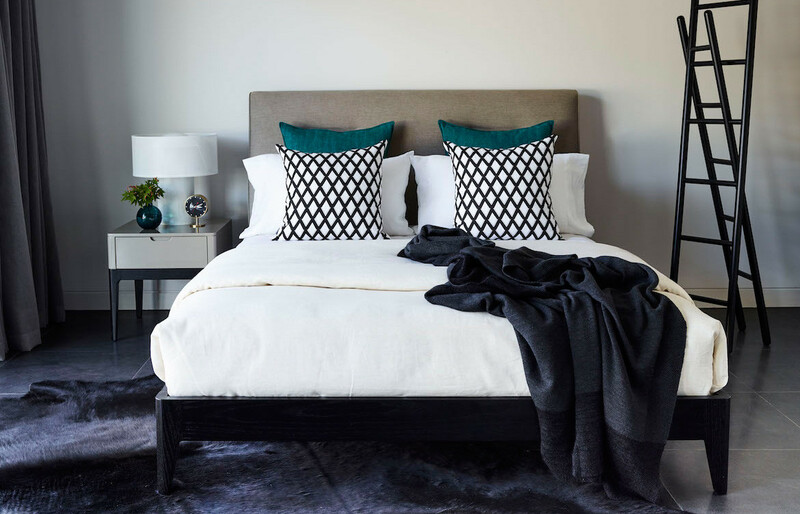 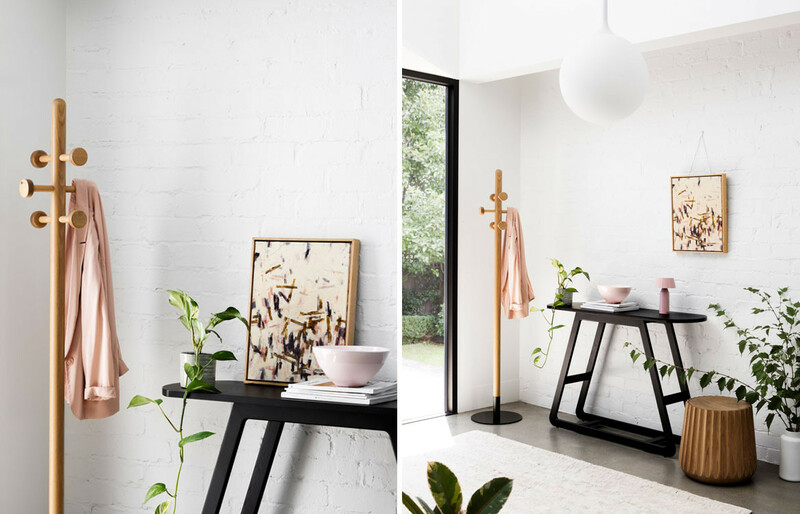 Sleek lines and a minimalist and soft look. 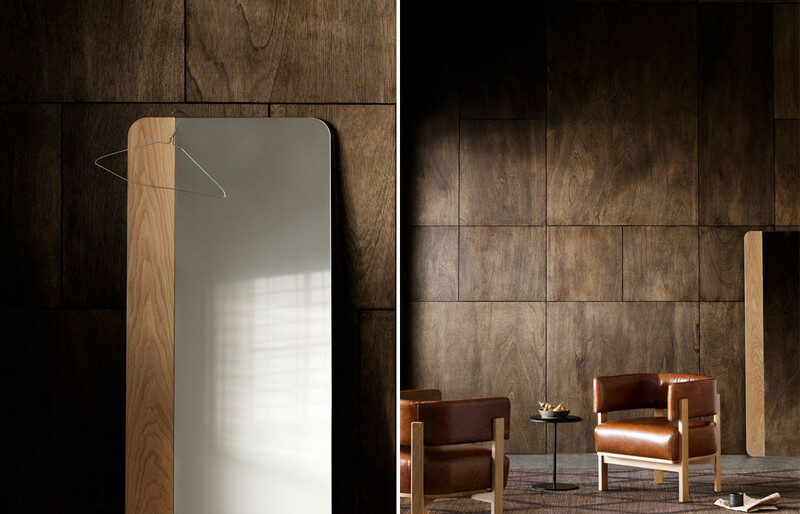 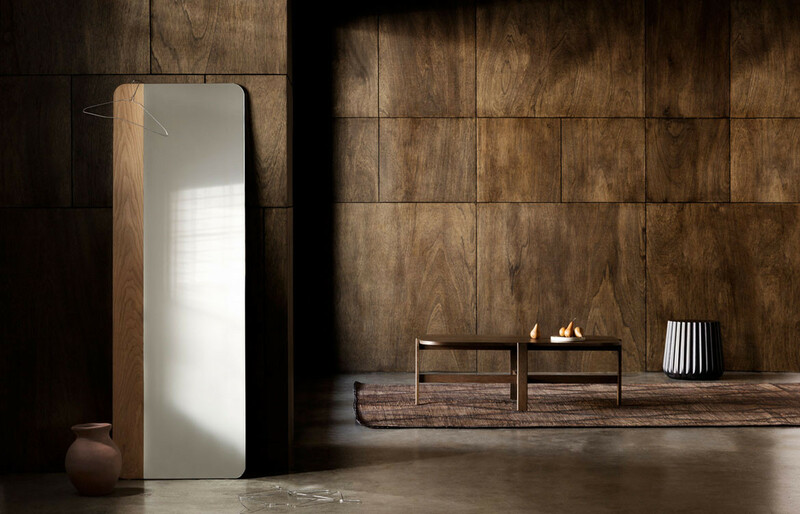 The warmth of timber creates a beautiful contrast with the coolness of the mirror. 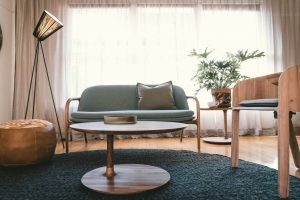 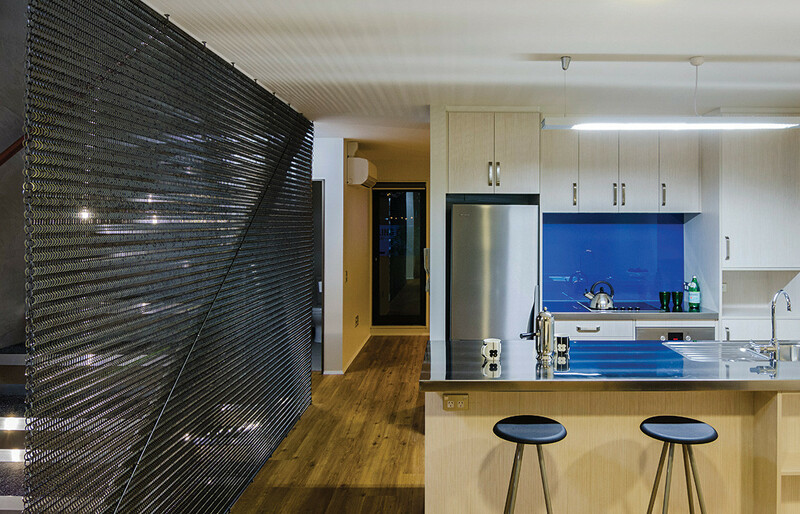 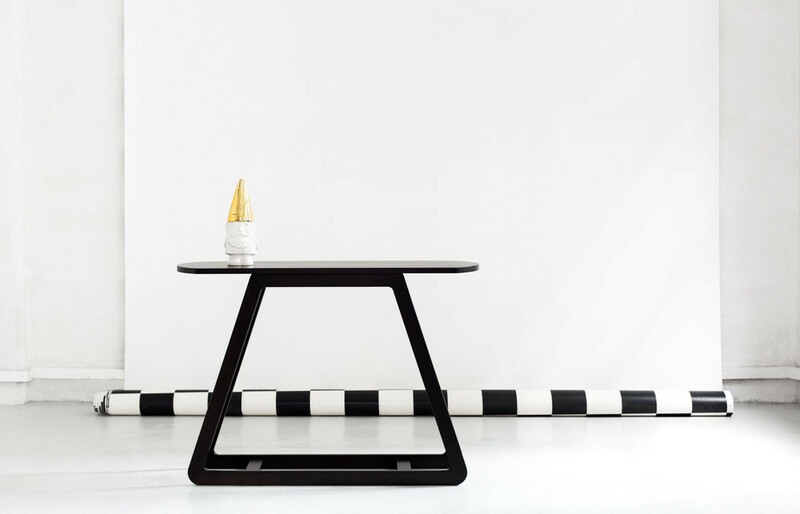 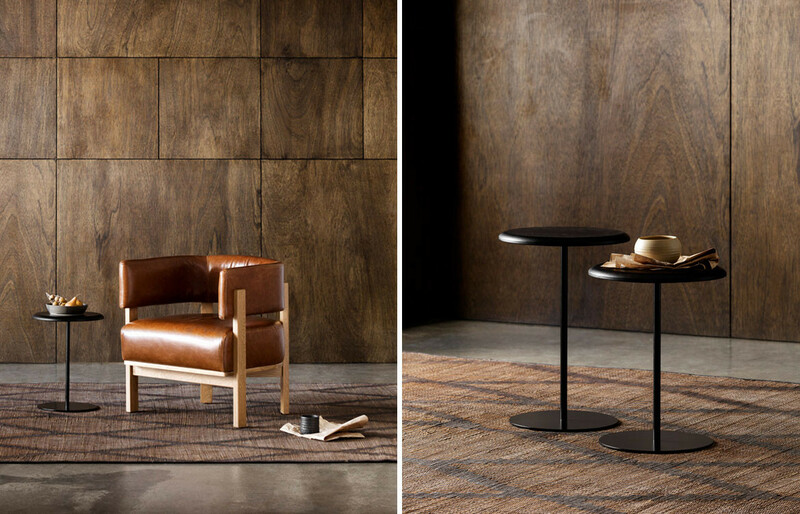 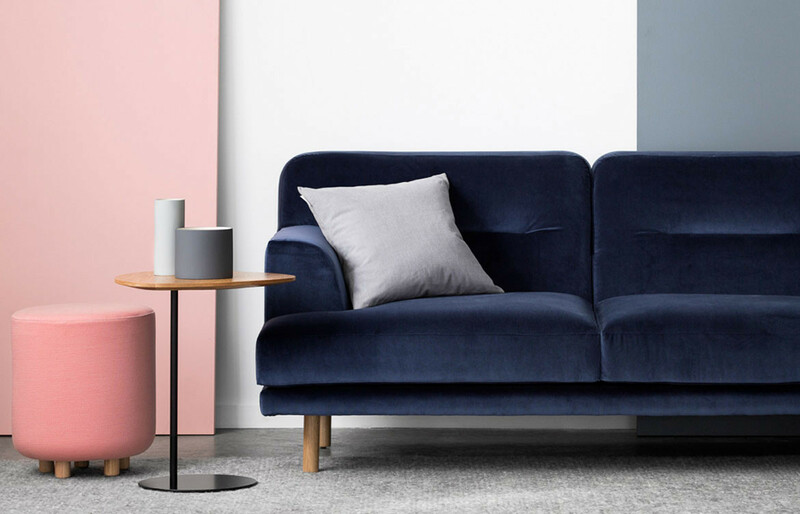 Led by owner and designer, Anne-Claire Petre, anaca studio is a Melbourne-based furniture design practice that works closely with its local manufacturers to create a range of contemporary products echoing its commitment to good design practices.